Growing Your YouTube Channel Can Be Challenging. A Channel Review from a YouTuber Certified Expert Can Give Guidance and Point You in the Right Direction. Through a YouTube Channel Review, we can determine factors that can be negatively impacting your channel, and opportunities for growth. Often there are things that creators can't see with their own channel due to working on it so intensely, and an outside perspective can help with clarity and a more focused direction. 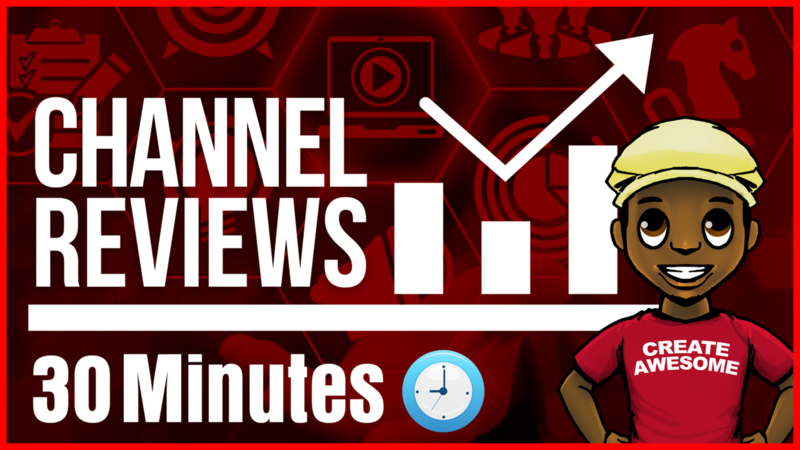 If you'd like specific advice about your YouTube Channel and how to improve your Branding, Content Strategy or optimizing your videos for Search and Discovery, having a 1-on-1 30 Minute Channel Review Can Help.